An antibiotic virtually forgotten since its discovery 40 years ago could help develop new drugs against life-threatening infections caused by some of the world’s most dangerous superbugs. 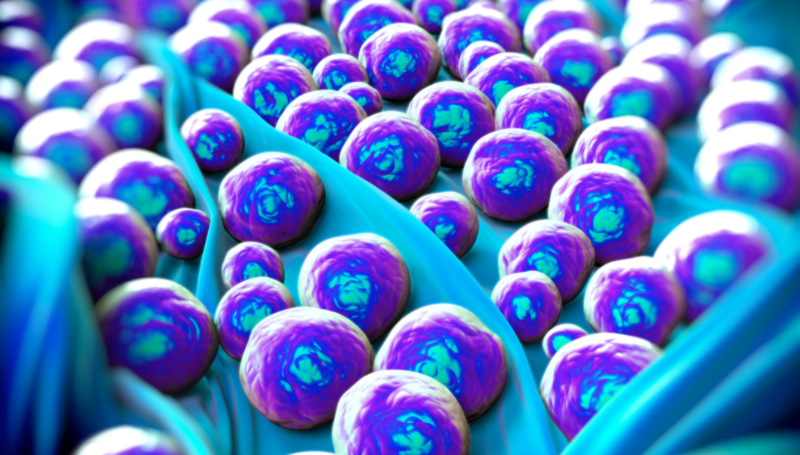 So-called “superbugs” possess antimicrobial resistance (AMR), the ability of a microbe to resist the effects of the medication used previously to treat them. These resistant microbes are difficult to treat, and require higher doses or alternative medications. Both of these options can be more expensive or more toxic. Natural resistance in certain types of bacteria. One species acquiring resistance from another. Researchers from the University of Queensland Institute for Molecular Bioscience (IMB) synthesised the antibiotic, and increased its effectiveness against extensively drug-resistant bacteria. They then collaborated with Monash University to evaluate the drug using animal models of infection. According to Professor Cooper, there were no new classes of antibiotics available for Gram-negative bacteria, with increasing incidence of extensive drug resistance around the world. Colistin is an antibiotic produced by certain strains of the bacteria Paenibacillus polymyxa. Colistin is a mixture of the cyclic polypeptides colistin A and B and belongs to the class of polypeptide antibiotics known as polymyxins.